Many people tend to forget WiFi password constantly, however there is nothing more frustrating than forgetting one’s Wi-Fi password. Then like to find solutions for wifi password recovery on own device. The majority of internet users will configure their Wi-Fi networks only once, enter the password on all the devices they will be using and will forget it shortly afterwards. 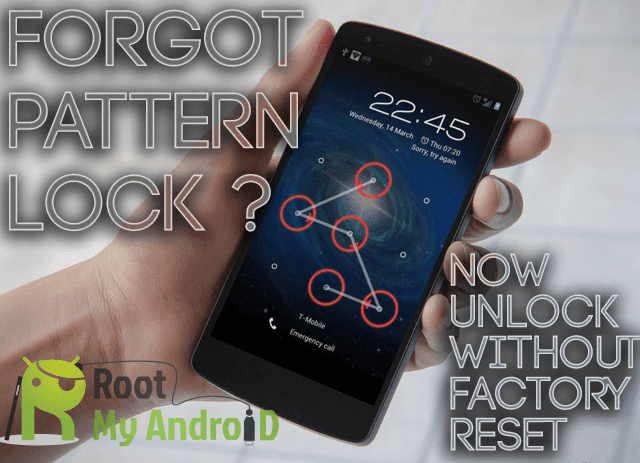 When you have bought a new device or you have a visitor who wants to access the networks using their smartphone device it often occurs to helplessly search for the network password combination. But often the search is futile and in the end may result with a reset of the wireless router. If you have found yourself in a similar situation, then before you go down and reset the router check my tips on how to recover your saved Wi-Fi password. Remember that I will not be telling you how to hack into someone’s private Wi-Fi network. That alone is illegal and can cause you some serious legal troubles. For this issue will find here useful informations for WiFi Unlocker on some private network by free software. These tips are to help you recover your own lost Wi-Fi password and they cannot help you unless you do not have access to that specific network on one of your devices. So if you want to wifi pass recovery network, follow these tips to get it back. You have probably encountered by now some apps which say that can help you wifi password recovery, however they are completely unnecessary for Windows Computers. The Wi-Fi network and the hidden passwords will now be shown. Mark the Show Characters to see the saved password. Get the wifi recovery password and install it on your computer. If you do not need them you can unmark them. The program will now display all the Wi-Fi networks names and their respective passwords. The program itself shows you the passwords of your Wi-Fi networks; you do not have to do anything. Double click on the selected networks. 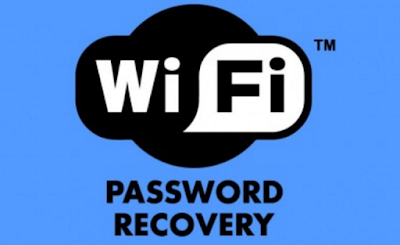 If you do not have your Wi-Fi Recovery credentials saved on your PC or Mac computer or you are using a tablet or smartphone , then the simplest method to find the saved Wi-Fi password is to use the router. Of course, this method will work only if you are using router’s network, but remember that you can connect to a router network with an Ethernet cable as well. If you are using a tablet or smartphone you cannot proceed unless you are already connected to the network. The method of recovering a lost Wi-Fi password will vary depending on the router. And if you apply the wrong settings may mess the Wi-Fi Recovery for everyone, so be careful. Start your browser and navigate to the default router address: http://192.168.1.1-(Note that the URL may vary depending on the router model), so if this is not the correct URL you may wanna check the official website or the manual. Enter the username and the password (they will vary depending on the router model). You should be able to change the password. By default on MTNL and Airtel routers the username and passwords are “admin” without the quotes (some routers often have “password” as the default password). If this does not work, see with the router manufacturer or ISP. Press Internet and then click on Wireless. So in most of the routers the Wireless option will be visible on the main screen. In this section you will also see the security type (WEP, WPA etc.) as well as the key. The password for the Wi-Fi network is in the box which is right next to the key field. In most of the routers this is just a plain text, so you can simply note it down. It may be necessary to reset the router. Unless you are familiar with the procedure, you should contact your ISP to help you with the procedure. As you can see it is impossible to provide 100% accurate online guide for recovering a lost Wi-Fi password because it may vary depending on the router model. It is always wise to check the user manual of the router before trying any of this. On every router there is a reset switch. Some of the routers may have a tiny button while others may have this button hidden in a tiny hole (you can use a needle to press it). You need to hold the switch pressed for a few seconds in order to reset the router. Once it is reset you need to reboot and reconfigure the network. The entire process for this may also vary depending on your ISP, so once more I would recommend contacting your ISP if you want to reset your wireless router. Basically, these are the easiest method on how to check a forgotten Wi-Fi network password. We hope this guide help you by free wifi password recovery to find you forgot pass. Not not is need to worry if forgot your wifi pass, by this software in five min will find and never will have any problems by this issue.